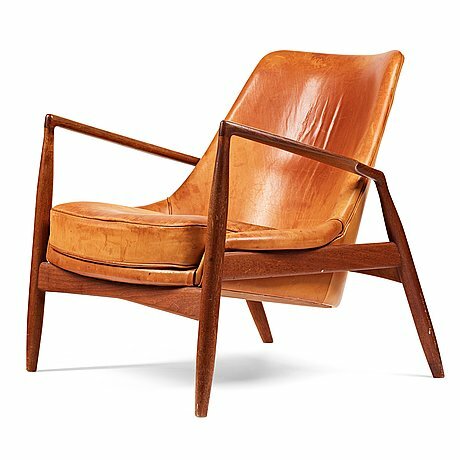 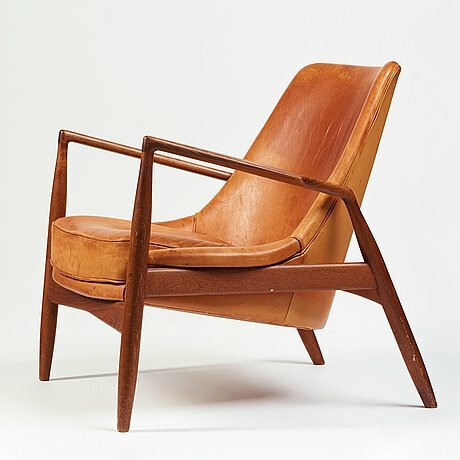 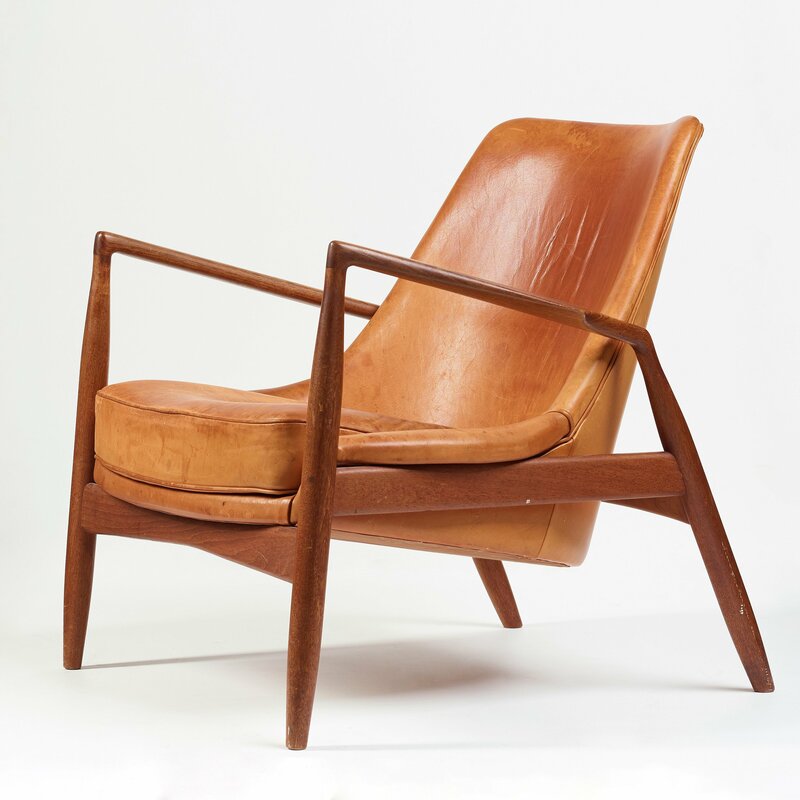 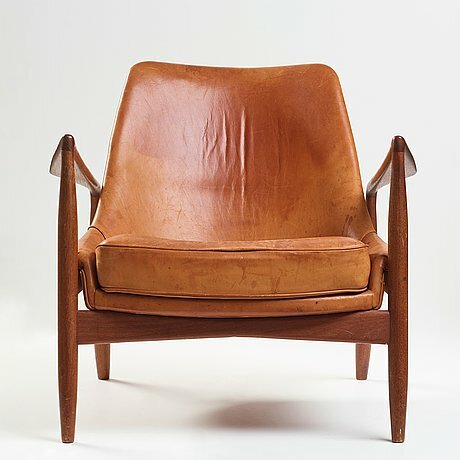 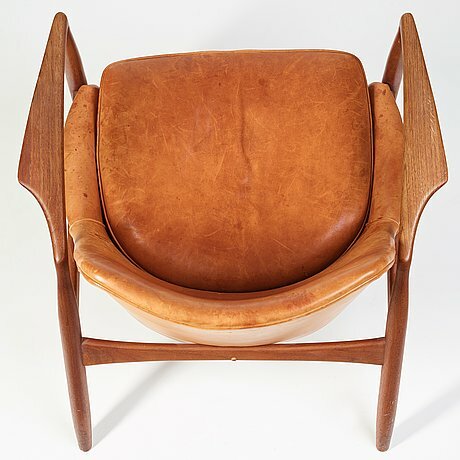 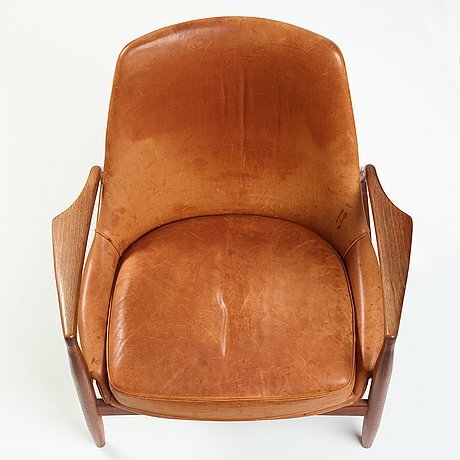 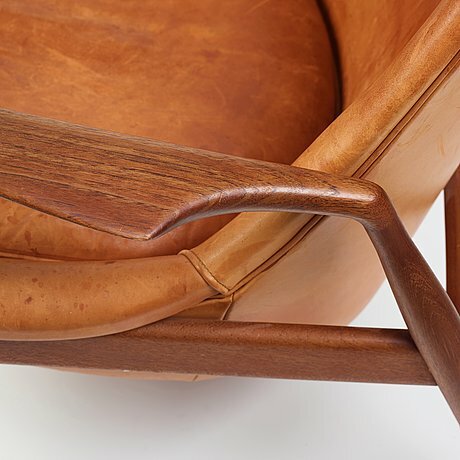 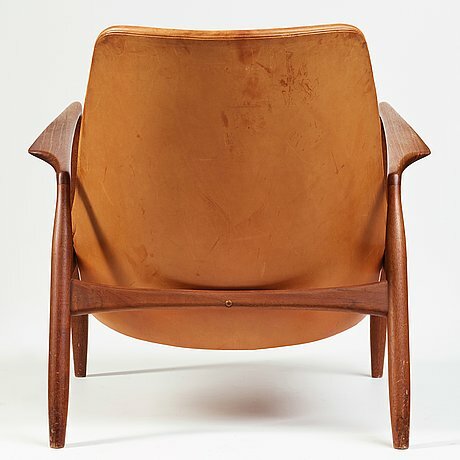 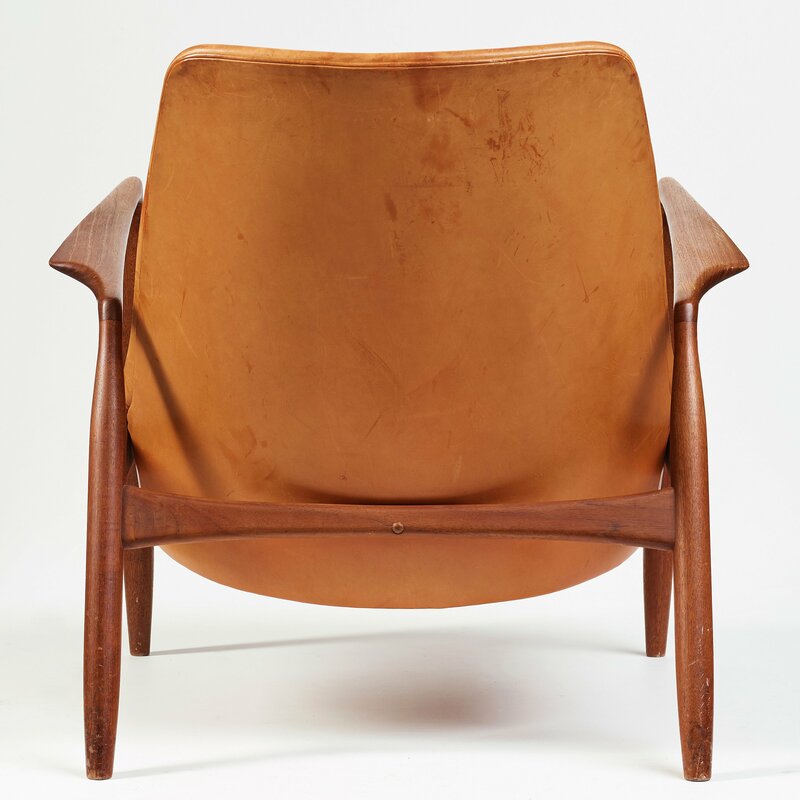 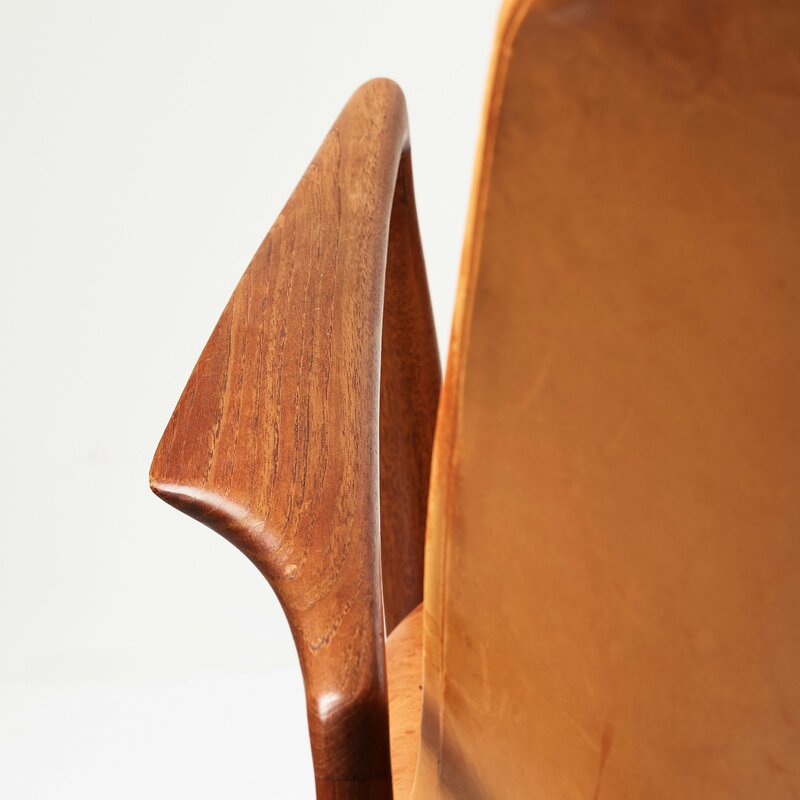 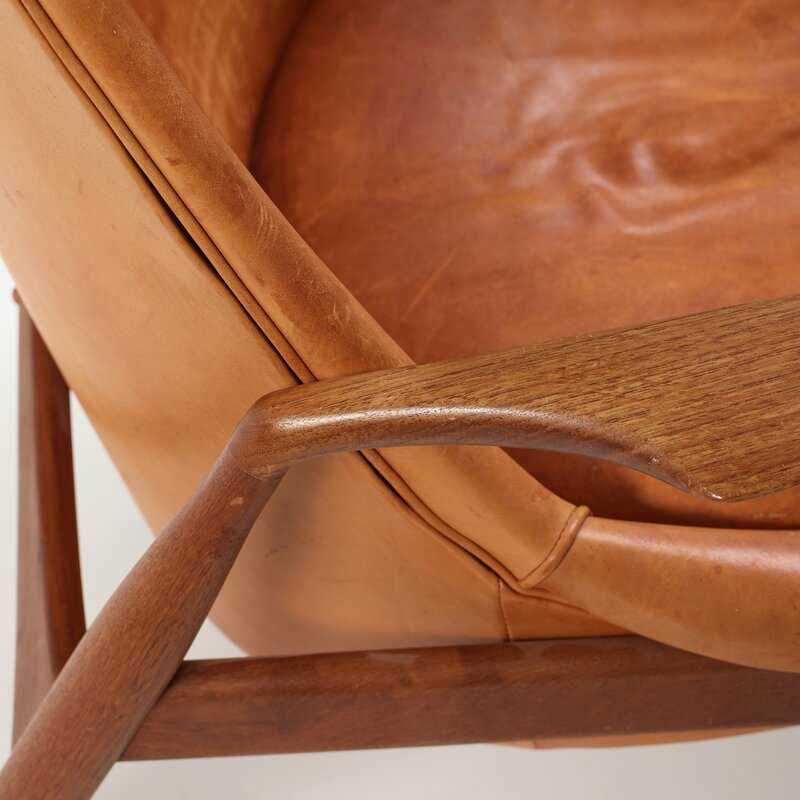 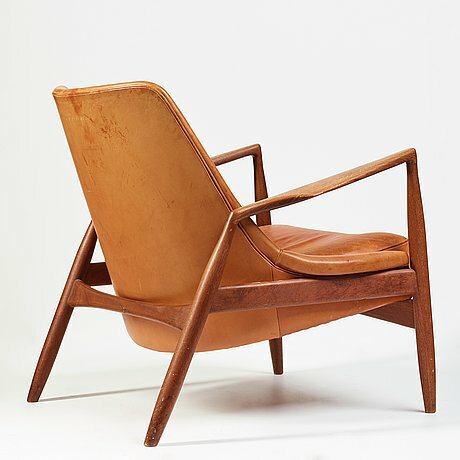 a "Seal" teak and brown leather armchair, Olof Persson Möbler, Jönköping, Sweden 1950-60's. Seat height ca 38 cm. 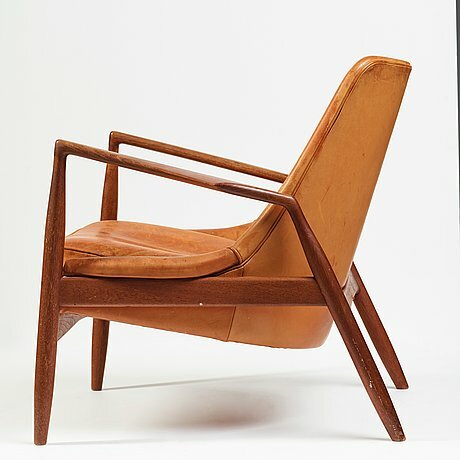 The model was designed in 1957.